There are so many things going on in our lives. From personal matters, relationships with others, things to do and bucket lists to cross out, everything can get messy if you don’t know how to organize your thoughts and future plans. Eventually, you will feel the need of putting your to-do lists on a notebook. One method of doing this is through bullet journal. A bullet journal is a more organized way of taking down notes of the things that you have to do. A good grid or dotted journal can be used in making this. A bullet journal is made up of symbols, numbers and short sentences to fully organize what you need to do. It helps you run your plans smoothly and without any hassle. For starters, creating a bullet journal is hard and tiring. Every day is a writing day and there’s no excuse for it. While some think it is hard, making a bullet journal is easy and handy. Here are some tips for making a bullet journal. Go to the book store and find a good notebook to write your bullet journal on. For this one, you can use a dotted and grid journal. These journals are suited for simplified kind of writing. Black pens are usually used in book writing. However, for bullet journals, it helps if you use more than one color of pen to add more diversity and life to the journal. It’s really good to see lots of colors at times. Do not forget to buy a small ruler, since bullet journals also require drawing lines. Think of the things that you have to do and when you are going to do them. This will help you organize your thoughts and see what you can write from there. Bullet journals are for minimal sentence and grant writing, so make sure you know what to put in there. 3. Write the Essential information. Information such as the date and the things to do should be in the bullet journal. You can also write down the whole calendar if you want some reference at the time of doing a task. Write the date of your entry so you won’t have a hard time when you scan the journal again. With the term “bullet” journal, you only need to write a few sentences. This is the type of writing that’s written in a hurry yet concise. Write what you need to write in a few words in a way that should also be understandable. Short sentences are better understood in a bullet journal than the longer ones. It also saves space. Depending on your style and mood, you can add colors to your journal. Design a border within an entry or make a separate box for an important reminder. If you want lighter colors, you can buy pastel-colored pens. There is also a set of darker ones. You can write random words and quotes in calligraphy style to make your journal less boring. There are several reasons why bullet journals are a trend these days. Despite the presence of digital journals and organizers, writing it on paper still feels fulfilling and satisfying. People write bullet journals for these reasons. What makes a bullet journal an alternative to buying traditional planners is that it’s cheap. It is cheaper than the daily planners. With bullet journals, you just need a notebook and a pen to get you by. You don’t need to spend much if you already have an unused notebook and some pens around your house. You can also carry it anywhere you go. It’s lightweight and can fit into your bag without taking up too much space. Bullet journals let you decide on the design that you want. All it takes is just a few brushes and writing of the pen and you’re good to go. You can make your own layout of the entry. While it doesn’t have to be something that can pass for an Instagram post and Pinterest post, it should look beautiful, creative and minimal. Bullet journals are also a way for you to unleash your creativity. You can paste pictures and make doodles art, calligraphy-like words and add more colors. It adds life to the journal. If you are not leaning on the creative side, you can go for the more minimal way by writing and arranging words with only one color of pen. May it be a simple or a colorful journal, do what you think works for you. If you think bullet journals are just for that purpose, then think again. 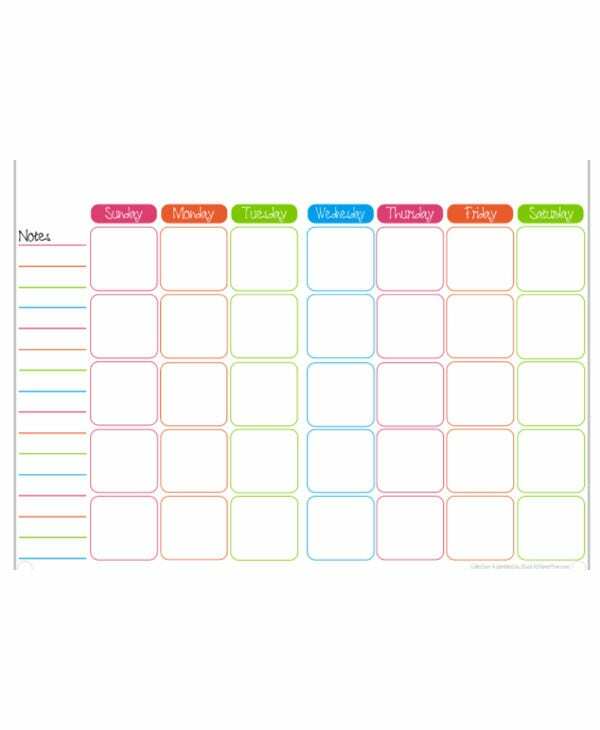 They can be used as monthly planners and writing compositions. Write anything that makes you happy. Whatever lifts your spirit up, you can write it down. You can also use it as a rough draft for sketches drawings. So much can be done with a piece of a notebook. It’s handy and useful. Bullet journals offer some benefits to people, especially those who really have a passion for writing and any form of written art. This kind of journal writing enables people to manage their time and tasks effectively and efficiently. These are some of the other benefits of bullet journals. You may also see Journal Website Themes & Templates. Bullet journals enable you to have a clear plan on the tasks that you need to do. What makes it concise is that you only have to write a few words, which are easy to digest and understandable. Bullet journals also teach you to plan your tasks well. It makes you create a shortlist of what needs to be done and what goals you need to achieve. You can record everything in one notebook instead of writing it in sticky notes. 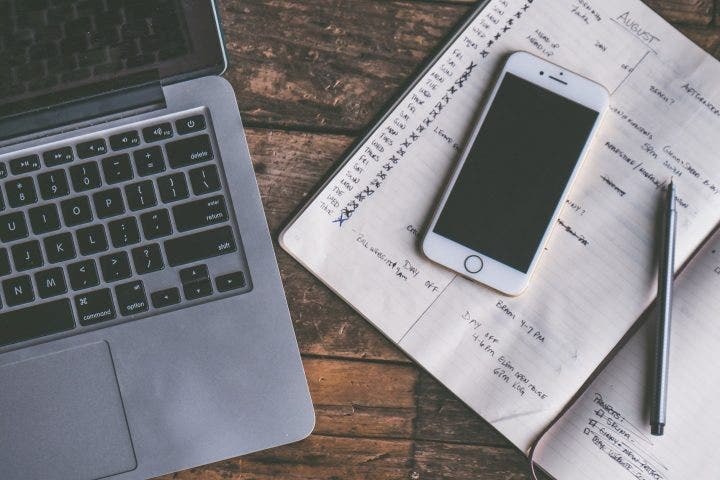 Regular writing in the journal also increases your productivity. You get to write more and if you do it on a regular basis. New ideas always come in and it’s a waste not to write them down. Bullet journals allow you to prioritize your tasks ahead of time. You would know what you have to do when you write it in the journal. You must achieve them in a given amount of time. It also allows you to quickly log the tasks with only a few words. Moreover, you can create realistic expectations for achieving the smart goals written in the journal. Bullet journals are easy to make. It just needs persistence in coming up with a simple yet attractive design. It is a big help for people who like things organized and clean. 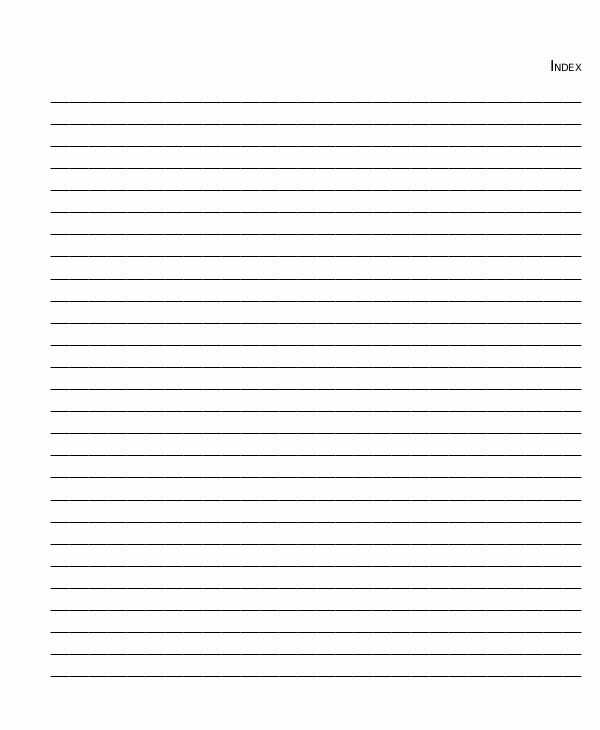 You may also Journal Paper Template.